Measure and Reward the Impact of all Content on Conversions. 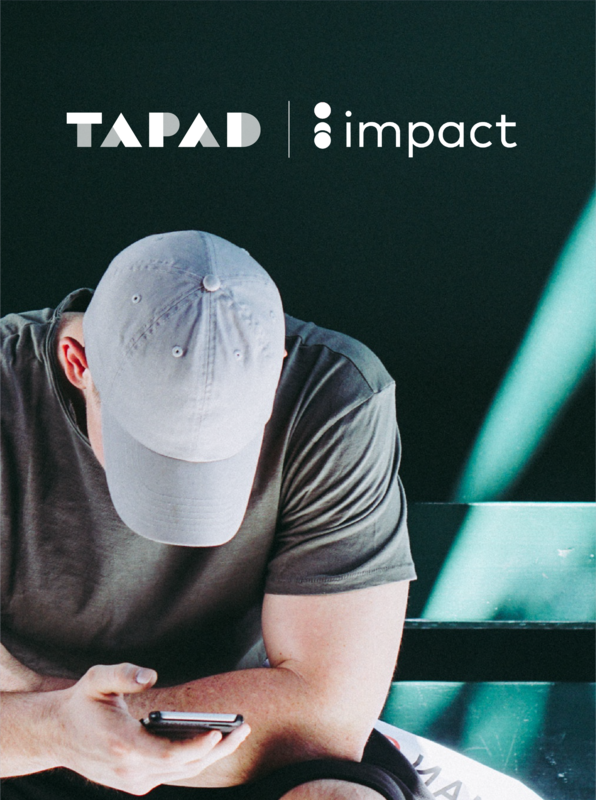 Impact + Tapad's combined solution offers marketers a holistic view of how traditional and non-traditional content is driving conversions. Learn how The Tapad Device Graph™ augments Impact's existing device graph with probabilistic input from a variety of partners across adtech/martech. Capture engagements across channels, devices, and contexts to gain a complete view of all paid and earned content contributing to conversions.